A couple months ago, filmmaker and actress Michal Sinnott blew my mind when she described her incredibly unique and powerful film project, Born That Way. 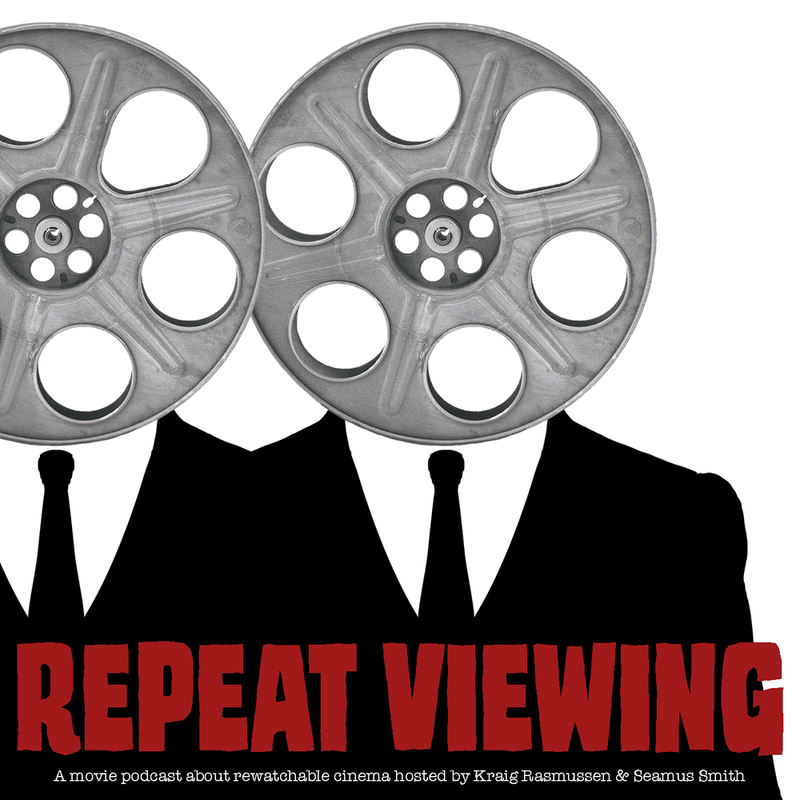 We reenact that so you can join in as we discuss the film, it's personal roots, family influence on creative work, long gestating projects, and the lesson we learn about ourselves on the creative journey. This is one of the most inspiring conversations I've had the honor to share, and I' very proud to say it is equally entertaining! 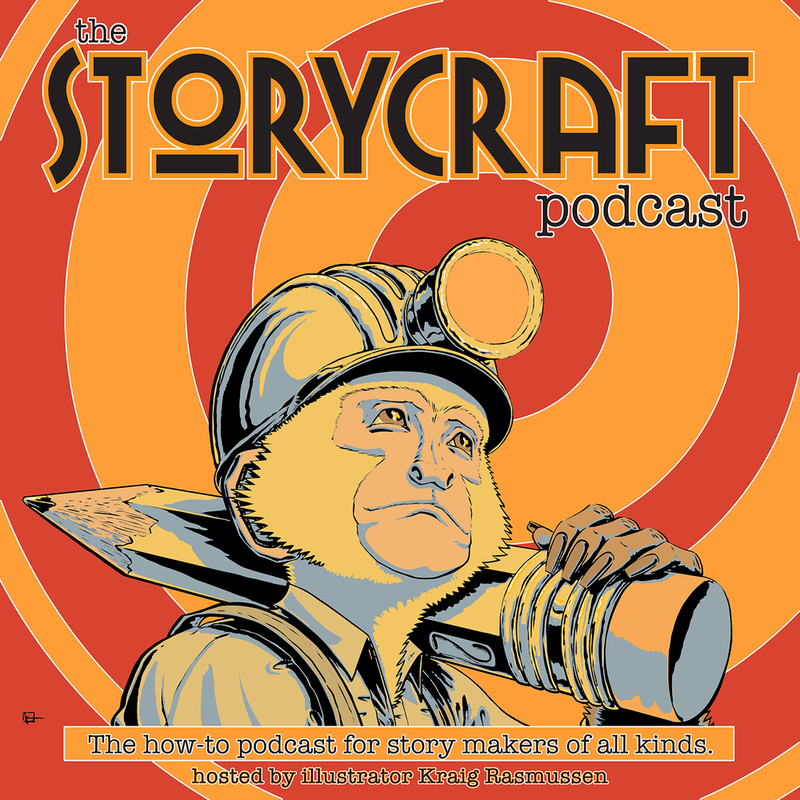 Subscribe to Storycraft on iTunes, Stitcher, Spotify or wherever you listen, and please rate & review kindly before sharing it widely!